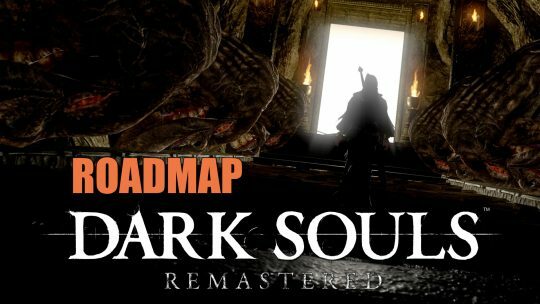 Dark Souls Remastered quick reference guide for all the little details so that you don’t miss anything! 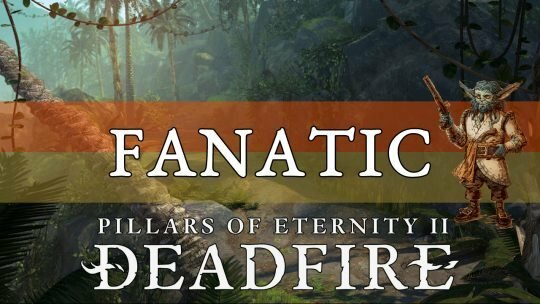 Pillars of Eternity 2 Deadfire Build Guide for the Fanatic Multiclass. Inside are tips on Races, Subclasses, Weapons, Armor and Abilities! Pillars of Eternity 2 Deadfire Guide for the Brawler class. In this Guide we give combat tips, Attributes, Weapons and Armor and much more! Pillars of Eternity 2 Deadfire Build Guide for the Holy Slayer. In this Guide we cover tactics, Attributes, Subclasses, Weapons, Armor and more. Pillars of Eternity 2 Deadfire Guide for the Ravager Class, with tips on Attributes, Subclasses, Weapons, Armor and Abilities. Pillars of Eternity 2: Deadfire Character Creation Guide with information on Races, Subraces, Attributes and Classes. Pillars of Eternity 2: Deadfire Guide for the Ranger class. Information on Multiclassing, Subclasses, Races and Attributes as well as tips about Weapons. Pillars of Eternity 2: Deadfire Class Guide for the Paladin. Tips for everything including: Multiclassing, Subclasses, Weapons, Races and Attributes!